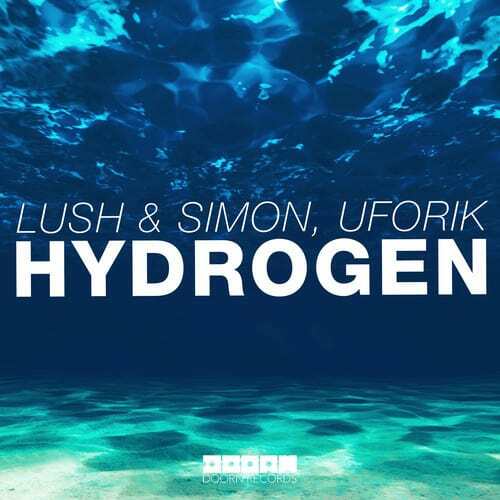 Lush & Simon proudly present their brand new uplifting progressive track Hydrogen in collaboration with Uforik. Awesome chord progressions, massive leads, mini riffs and amazing production quality. When you first hear Hydrogen has gotten a lot of positive feedback from huge names like Hardwell, Martin Garrix, Tritonal, W&W, EDX, and Sander van Doorn. Hydrogen is out now, and is released on DOORN RECORDS. The track has a massive ripping sound, that you won't believe, along with the intense build up, to go along with that breath taking drop. Well done Lush & Simon, I have no doubt in my mind that this song will be a fast chart-climber.